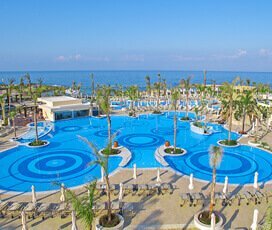 It can be so hard enjoy real family time in day-to-day life when each family member is swept up in the everyday hustle bustle, and a family holiday with Cyplon will bring your family back together with the quality time you deserve. 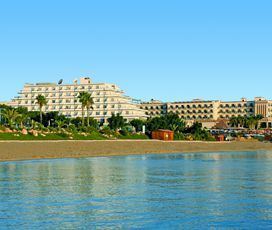 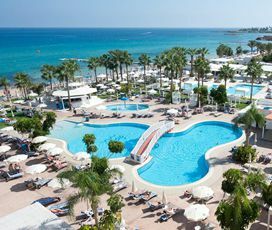 Our family holidays in Cyprus provide the perfect setting and family ameneties to discover this welcoming island and relax together. 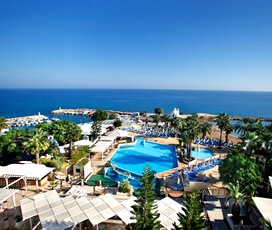 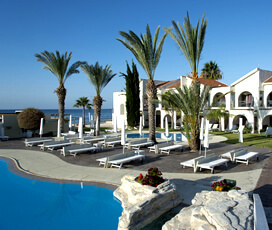 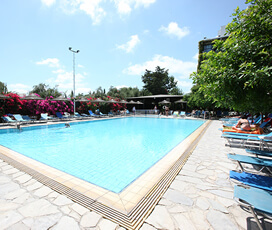 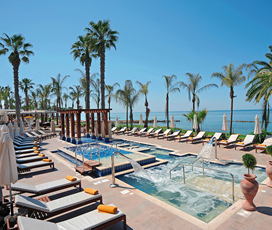 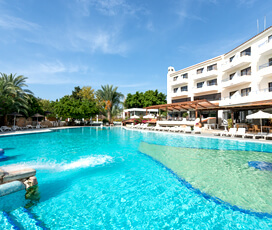 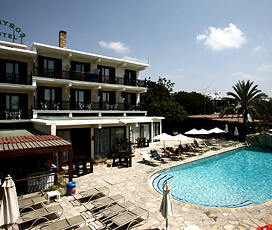 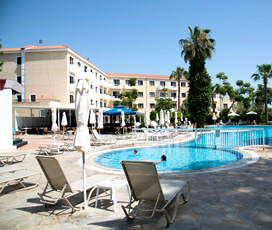 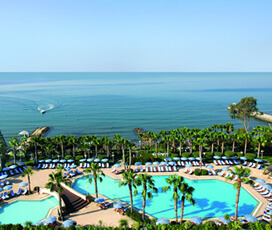 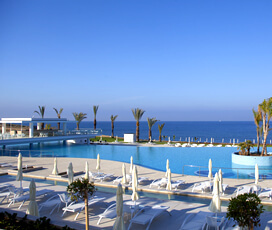 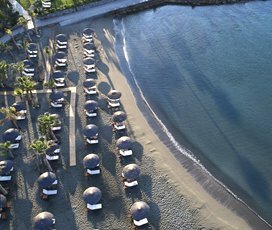 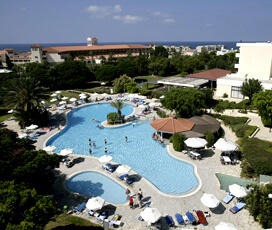 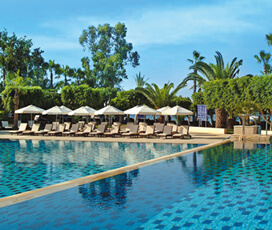 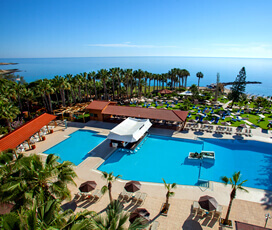 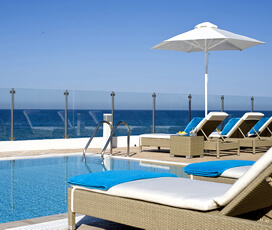 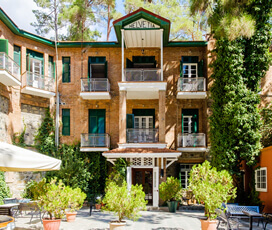 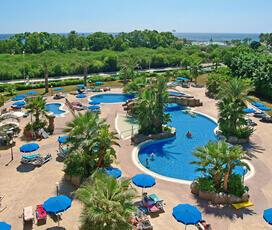 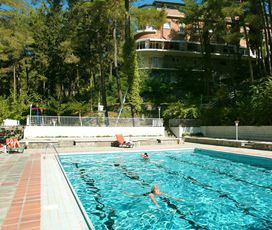 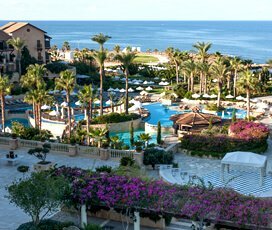 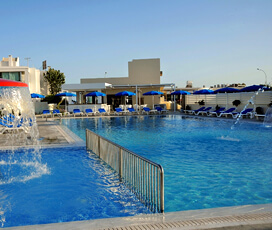 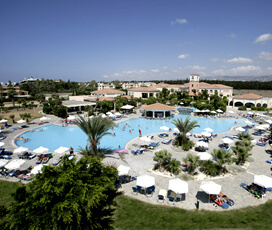 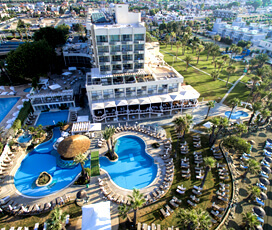 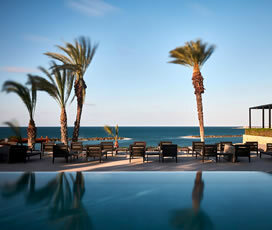 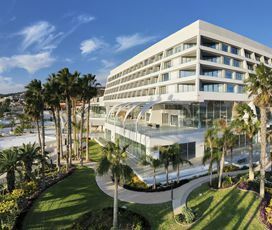 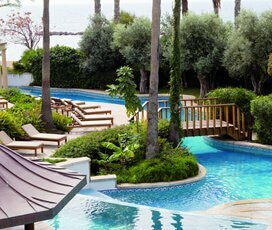 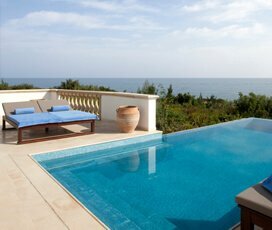 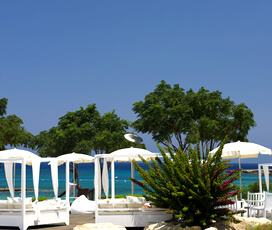 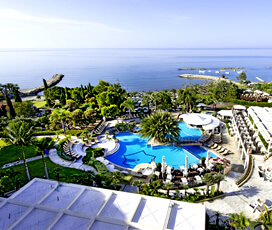 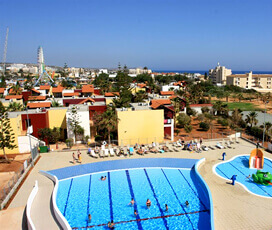 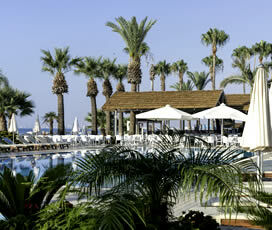 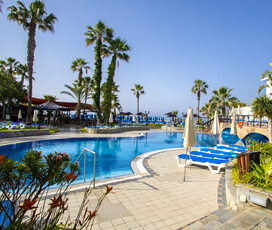 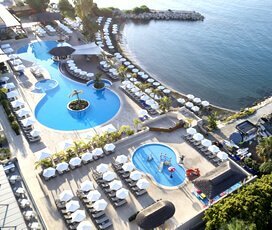 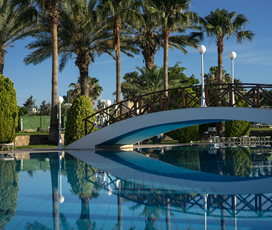 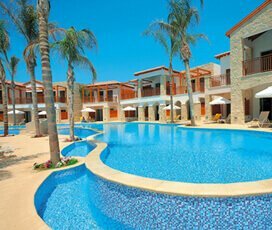 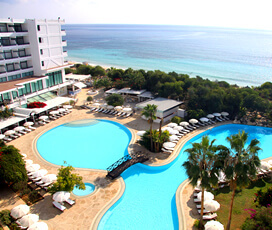 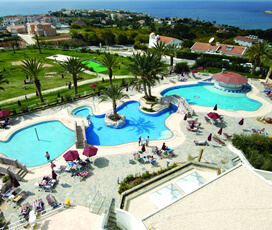 In Limassol, we recommend the Four Seasons Hotel for it’s lovely grounds and pool as well as its top-notch kids clubs. 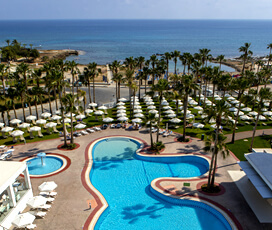 Families that are looking for maximum beachside time can search for iridescent shells and little treasures on the shores of Akrotiri Bay while enjoying the azure Mediterranean water, and families looking for a little structured adrenaline rush will love nearby Fasouri Water Park. 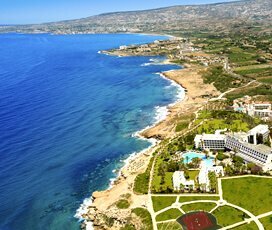 The multitude of ruins surrounding Paphos are great for a scramble and expending some energy, and the myths that enshroud the history of these places will captivate the minds and hearts of your little ones. 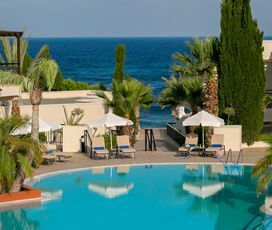 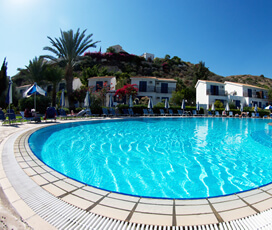 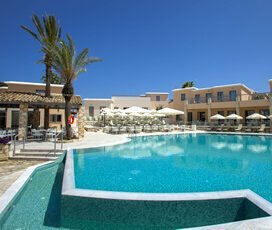 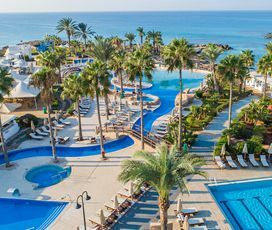 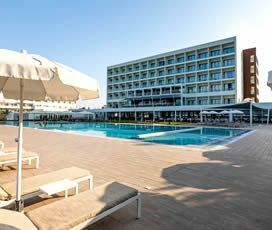 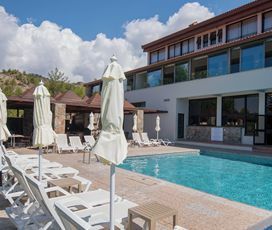 In Protaras, after a day of exploring in the sun, you can enjoy a refreshment poolside at the beautiful Capo Bay Hotel while splashing around with the kids. 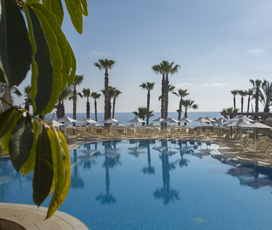 The kid-friendly restaurants here are perfect for satisfying even the pickiest of eaters and offer sophisticated options for parents as well. 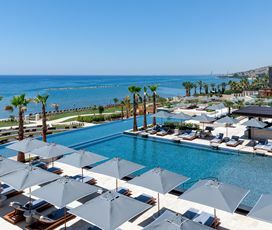 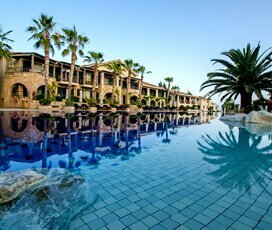 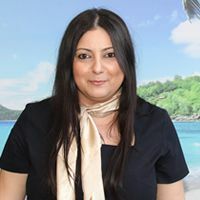 We will help you plan every detail of your stay in Cyprus regardless of what activities your family members prefer to ensure that your special holiday is stress-free and full of happy memories. 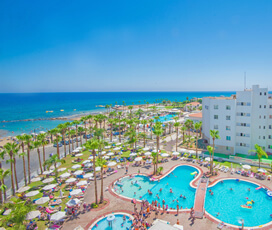 All of the hotels featured in our Cyprus family holidays provide a safe haven for even the littlest members of your family to have fun in the sun.